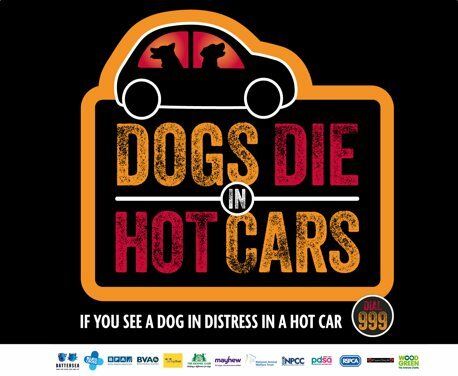 This blog by Keep Britain Tidy is part of the Dogs Die in Hot Cars Campaign. This summer please don’t take the risk and leave your dog alone in a car. ‘Not long’ is too long. Happy Walking! This light-hearted campaign packs an important message. So get your dog owners to bag that poo – any rubbish bin will do. Together let’s put an end to this offensive, harmful litter. Dog fouling – whether loose or bagged – is offensive, disgusting and a potential health hazard. 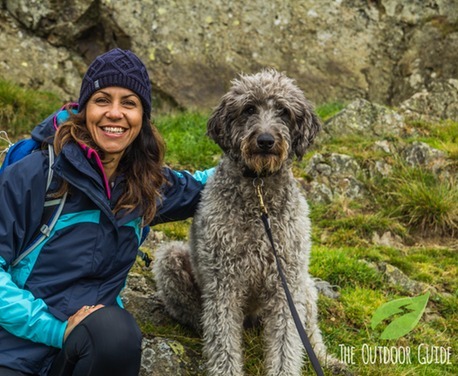 It is a widespread problem, but sometimes changing the behaviour of just a few thoughtless dog owners can make a big difference. Nine out of 10 dog owners clean up after their dog. Keep Britain Tidy’s innovative campaigns target the few who don’t. Whether reminding people there’s no such thing as the dog poo fairy, or that we’re watching you, their campaigns make a real impact. Training your workforce in dog issues, enforcement and the law will give them the knowledge, skills and confidence to tackle the issue on the ground.